Work Visa Lawyers › News › All News › Enrolled Nurse has been added to NSW Skilled Occupation List for state sponsorship for 190 visas! 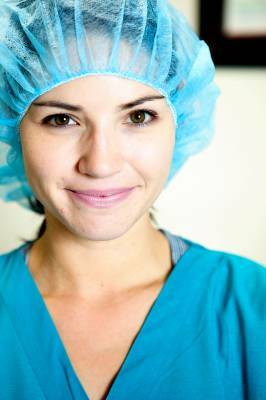 NSW Trade & Investment has recently updated its NSW Skilled Occupation List to include Enrolled Nurse ANZSCO Code 411411. ANMAC is responsible for undertaking skills assessment of nurses and midwives for migration purposes. This is massive news, as it provides a pathway to apply for an Australia visa for Enrolled Nursing graduates, not just from NSW, but from all around Australia. Some states and territories have criteria which only allows there own graduates (SA) Enrolled Nurses currently working as an Enrolled Nurser in their state (Qld) to apply for sponsorship. You will want to get in quick, as NSW only has a limited number of state sponsorships per calendar year. For the year ending 30 June 2015, the number is 4000 sponsorships to cover all occupations. This information is accurate on the 15 February 2015. State sponsorship requirements and DIBP visa application criteria can change and all current requirements must be established prior to lodging an application. Do You Need Help in Relation to a Skills Assessment or visa application as a Enrolled Nurse or Registered Nurse? At Work Visa Lawyers we are experienced in assisting with skills assessment to enable applications for skillselect subclass 190 and employer sponsored visas. We can help you with state sponsorship and visa application as an Enrolled Nurse or Registered Nurse.